Casio has further strengthened its No. 1 position in the solid-state illumination (SSI) projector market with the release of a new lamp-free 4K Ultra HD model featuring5000 lumens brightness. Installation of a DLP chip enables to deploy advanced image-processing technologies with high-speed switching of more than 4 million DMD (digital micromirror devices) to project some 8.3 M pixels and achieve 4K Ultra HD resolution. 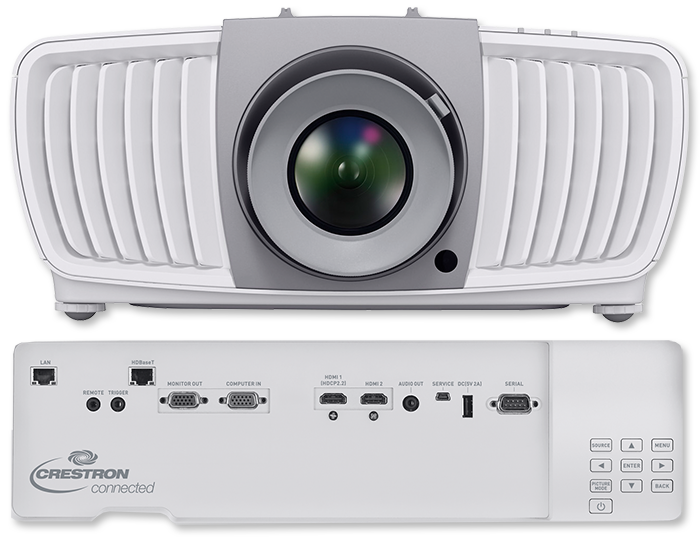 This new 4K projector’s simultaneous realization of affordable pricing makes it suitable for widespread use in fields ranging from business to education and entertainment. 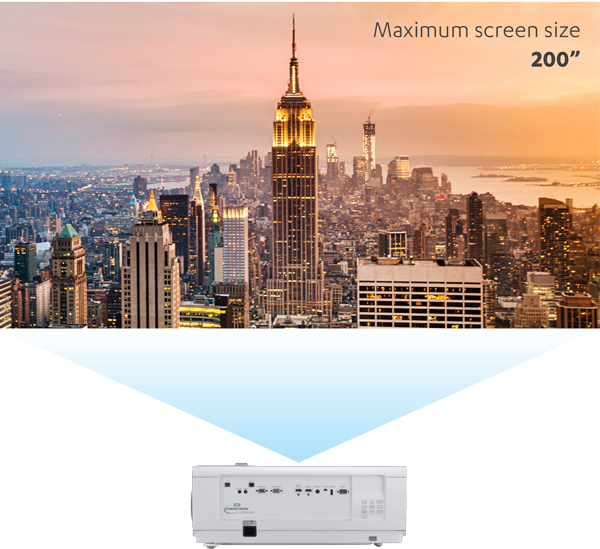 The advance of the projection screen presentation into the 4K era will enhance the quality of visual communications remarkably across a broad range of fields. 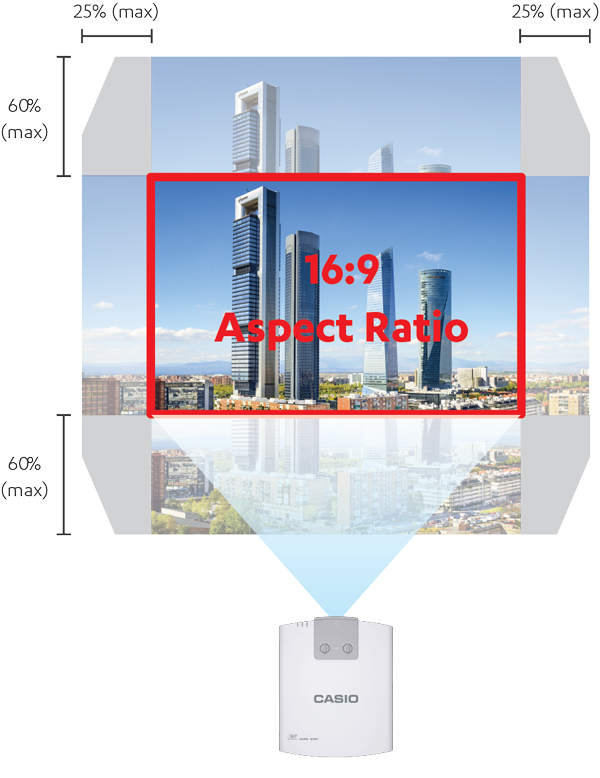 Unprecedented At-a-Glance information sharing allows to project 4 times as many pixels as the formoer 1080p Full HD standard, it enables users to share high-volume information with large audiences on a 4 times larger screen.